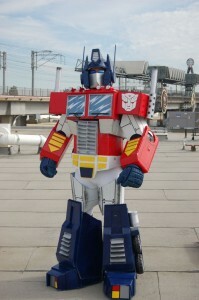 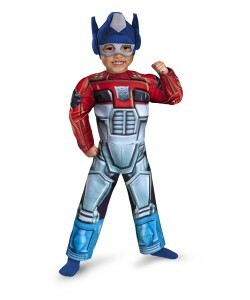 This popular Transformers series character is highly favored by children as well as the adults. Your child too can be the star performer in a fancy dress competition or any other occasion by dressing up as this leader of the Autobots. 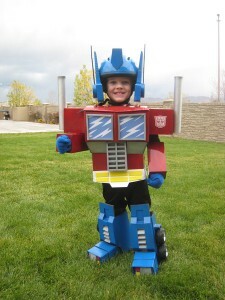 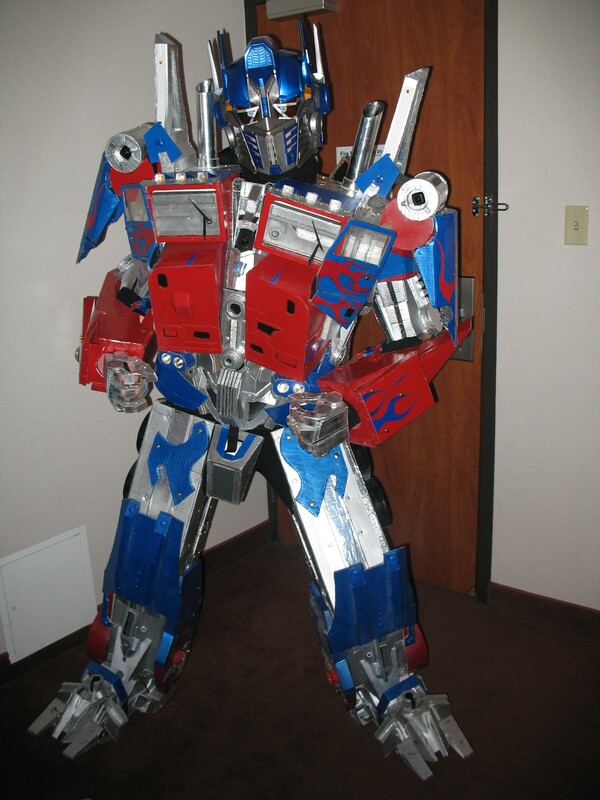 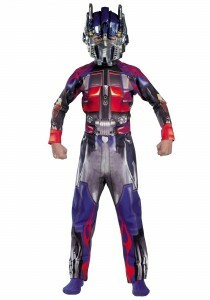 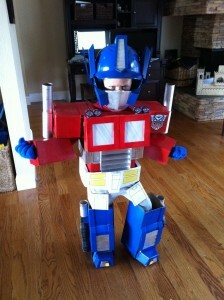 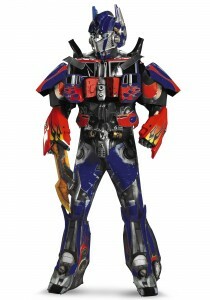 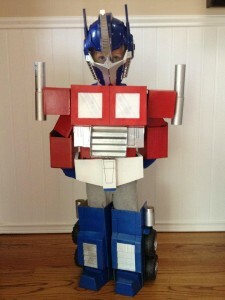 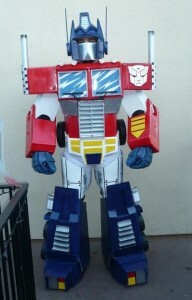 A jumpsuit having the printed blue and red armor of Optimus Prime coupled with the character mask will give your little hero the perfect getup. 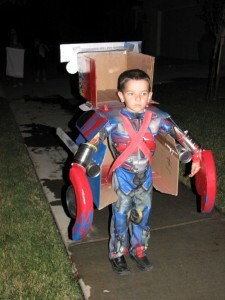 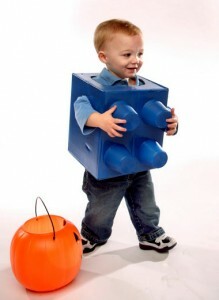 The box-like costume is easy to create and can be made at home from cardboards. 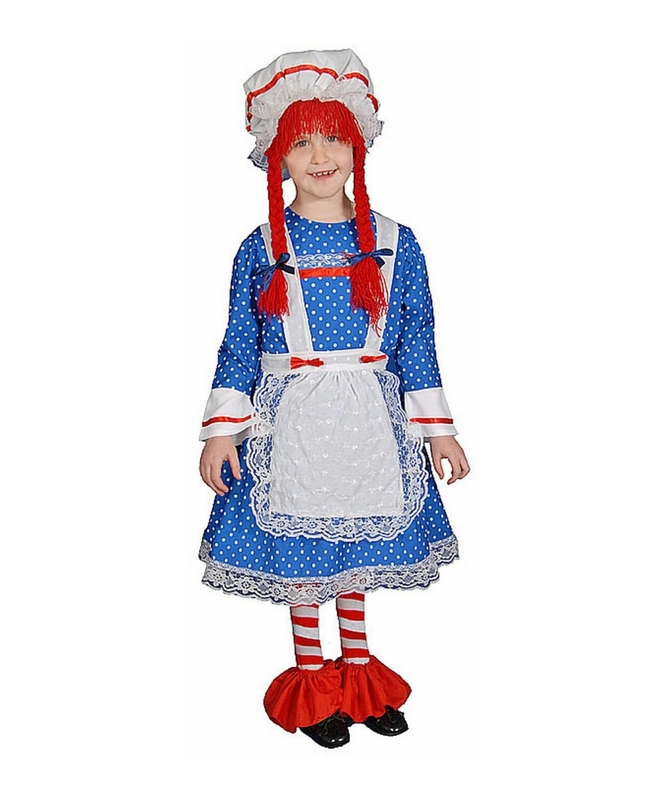 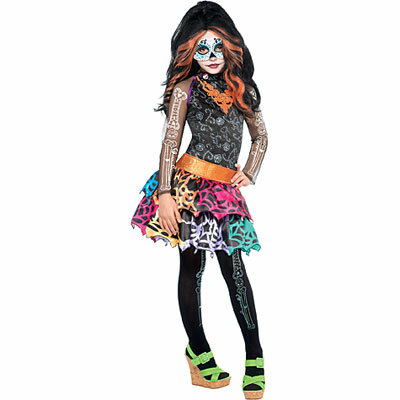 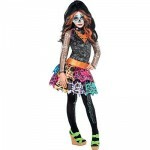 Girls may also dress up as this valiant character in a body hugging jumpsuit matching headpiece, long gloves and boot covers.